A work or personal injury can have long-term effects. 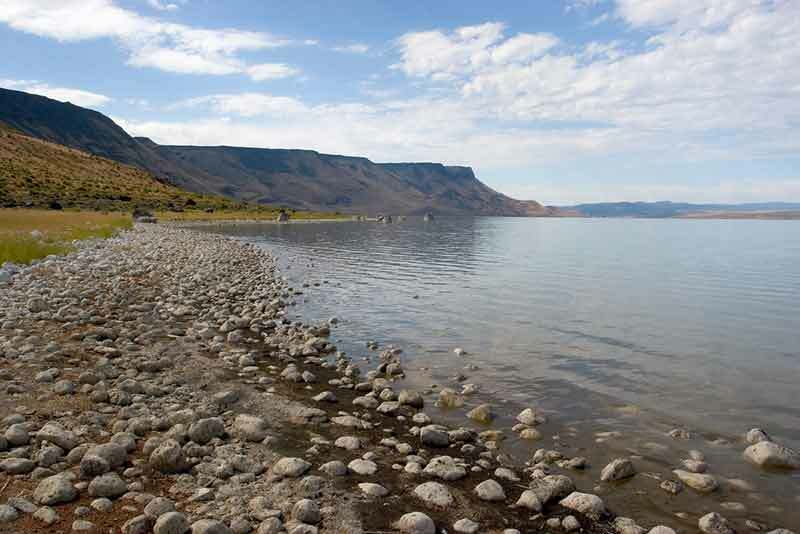 The Law Office of Bailey & Yarmo, LLP serves residents of Lakeview, Oregon earn a workers’ compensation or personal injury settlement to get doctor’s bills paid and rehabilitation from injuries. 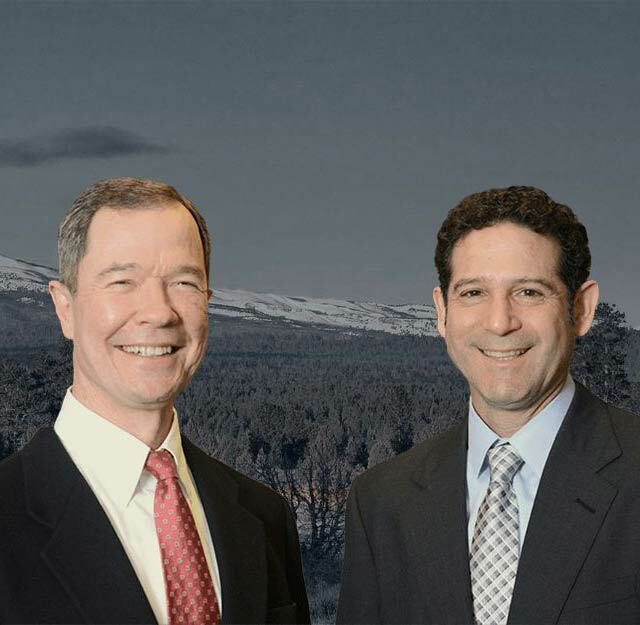 Our Central Oregon law firm has a combined 40 years of legal experience. We have handled auto accidents, wrongful deaths, neck and back pain, work injuries, bike accidents and other serious injuries. Our attorneys represent Lakeview agricultural workers and professionals, alike. We will work to get your present and future medical bills paid. Insurance companies can try to get away with giving people the minimum settlement for their work or personal injury. Lake District Hospital and Home Health-Lake Hospital are two hospitals, helping Lakeview residents recover. We are willing to go to court for your case. See our Oregon workers’ compensation and personal injury pages for more information on the legal process.